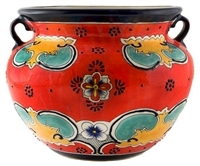 Mexican & Spanish Pottery, Ceramics, Talavera and Home decor. 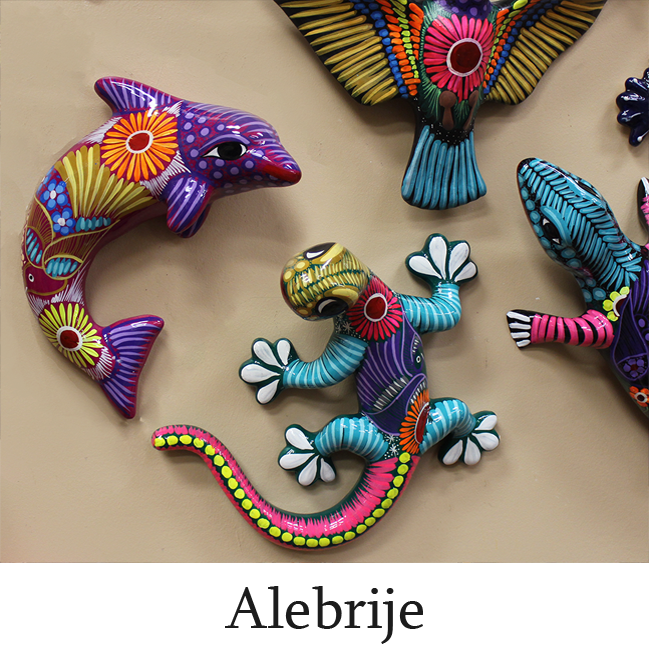 Tierra Fina will carefully pack your order to ensure it arrives to you safely. 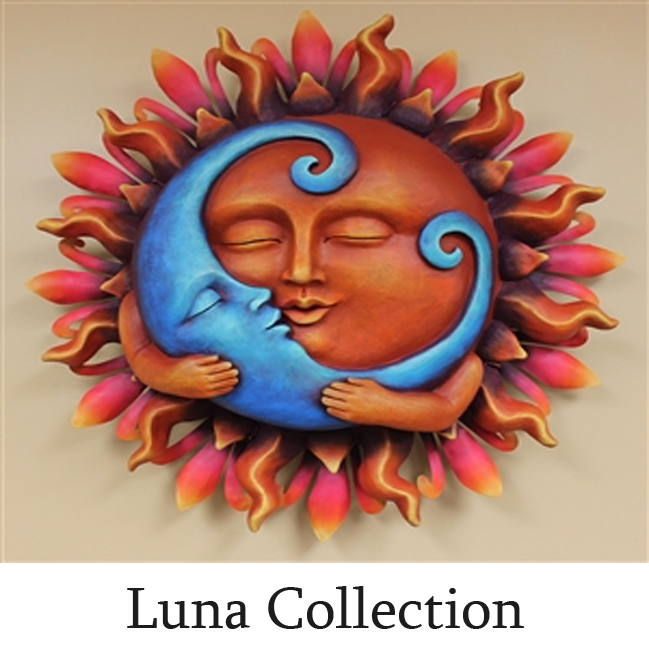 All orders processed quickly and shipped by UPS. 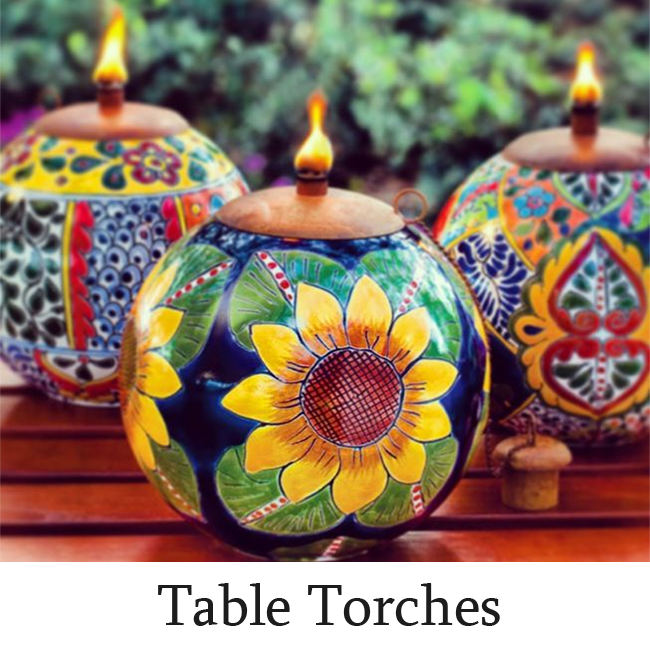 "COLORED HUNGAROTE PEPPER LARGE RISTRA 26""L"
"""Cenefa"" Style Sangria Pitcher - 10"" Tall"
"Frog Planter (Large) - 14"" High x 14.50"" Wide"
"Maceton planter 15"" DIA X 14"" H"
These candle holders will be the finishing touch to any table. 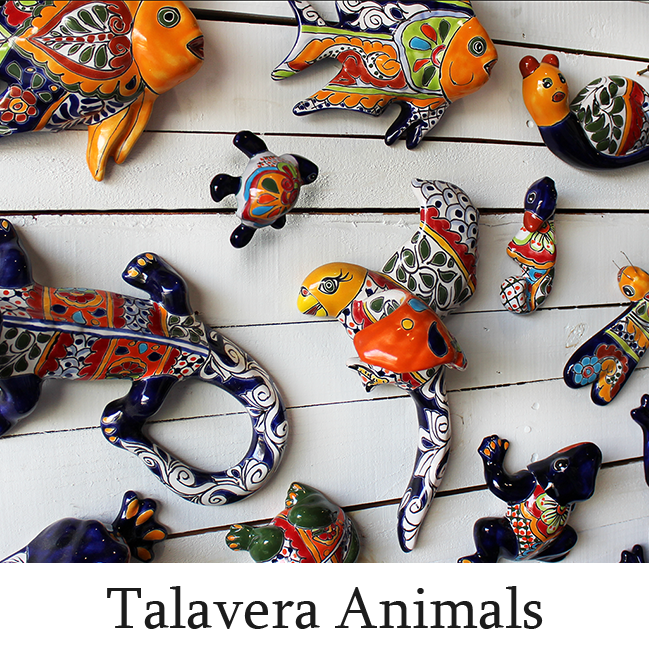 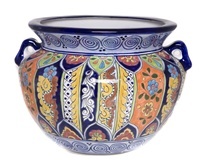 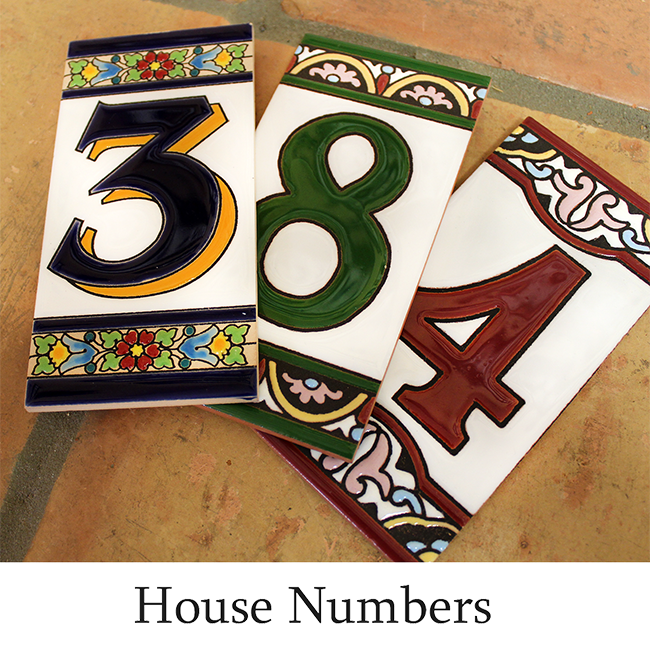 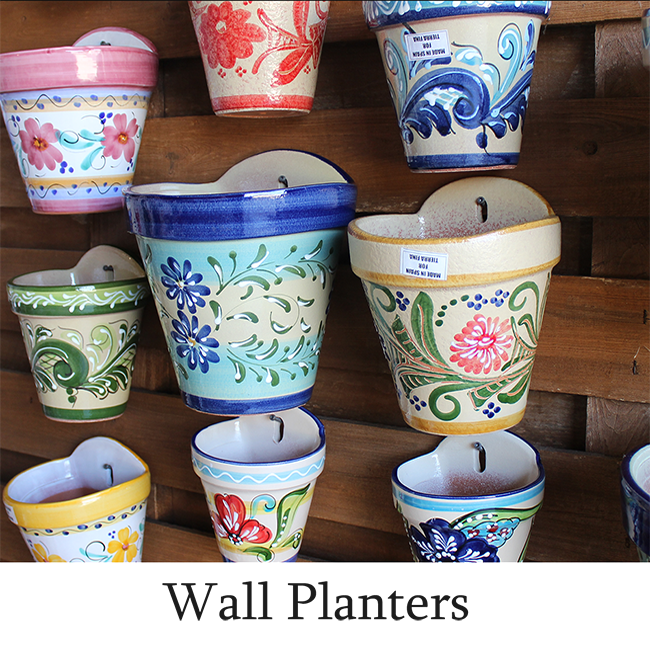 They are one of many items which make up our colorful talavera collection! 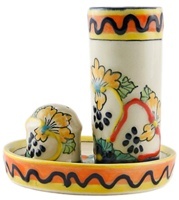 "Blue Trim Rooster - 8"" Tall"
"JALAPENO PEPPER LARGE RISTRA 20""L"